The Hub is open to all asylum seeker, refugee and migrant families and individuals in the City of York and the surrounding area. We aim to provide emotional and practical support to families as well as access to information and support services and language classes. 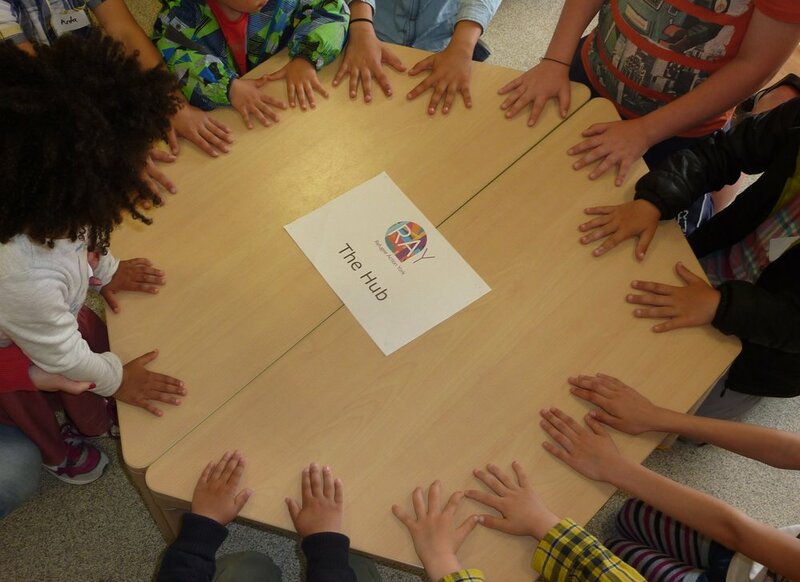 The Hub meets each Sunday during term time at Clifton Children’s Centre. If you, or someone you know, is interested in coming to The Hub then please get in touch by email on info@refugeeactionyork.com or phone on 07545060694. You are very welcome to come without contacting us first although we may not be able to arrange a class straight away. 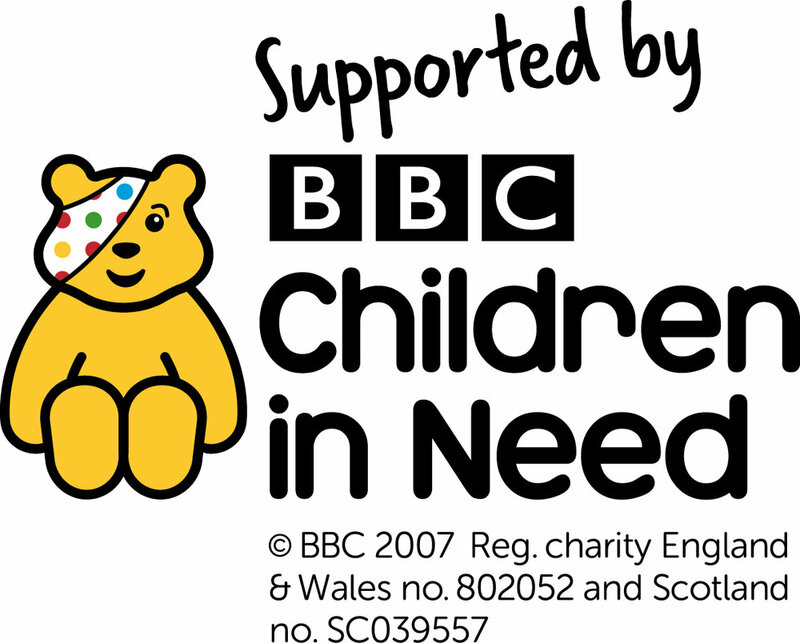 To provide structured activities, including football and drama, for young people. We are able to arrange for volunteers to accompany you to The Hub when you first start coming if you would like support using the bus or finding where the Children’s Centre is and we can pay bus fares. If getting to The Hub by public transport is difficult for you, please get in touch with us. • 3.00pm -3.45 pm Bring and Share meal for everyone. • 3.45pm - 4.00pm Clear away and finish. We will provide a safe, caring, fun environment, where the children can learn Turkish and maths and enjoy structured games and activities. Turkish classes at The Hub. Sometimes we would like to take photographs of the children in their classes or activities, to help with publicity and funding for The Hub. If you are NOT happy for your child’s photo to be taken at any time, please let us know.